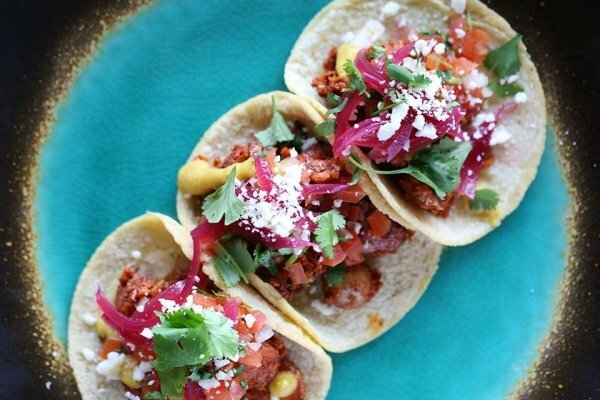 Playa Amor has a great selection of tacos, from Pork Belly to Vegan Tacos. Taco Tuesday available Tuesday from 2pm – 10pm. Click Here for more Happy Hour Specials.